Thank you for your interest in UC Berkeley Circle K, the largest collegiate service organization in the world. While we do great things, we are but one branch of the overall Kiwanis Family, the collection of service leadership programs sponsored by Kiwanis International, all engaged in working in the community for the benefit of children. The Kiwanis Family is comprised of 6 clubs catering to different age groups and those of differing ability. There's Key Club for high school students, Circle K for college students, K-Kids for elementary school students, Builder's Club for middle school students, Aktion Club for those mentally impaired, and Kiwanis for adults. 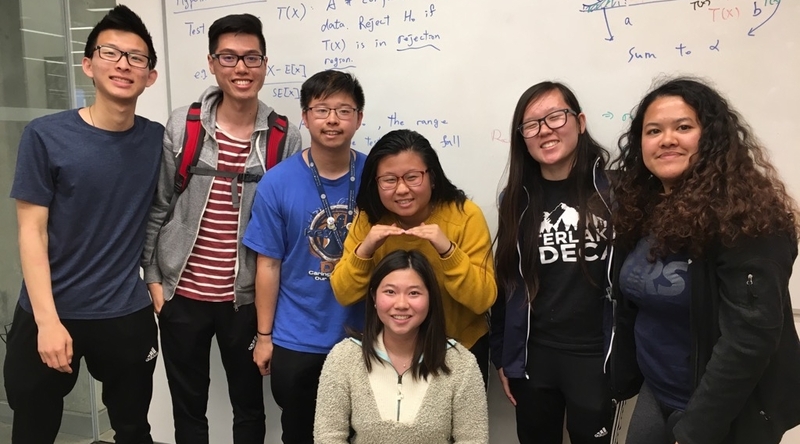 For the Kiwanis Family in Berkeley, there's Berkeley Kiwanis that sponsors us, UC Berkeley Circle K, and the Key Clubs at Berkeley High School and Oakland Tech High School. If you're interested in working together to maintain close bonds between us and the rest of the Kiwanis Family, which comes in many forms like attending their meetings, helping plan joint events, or planning Key to College, a day we bring in Key Clubbers to teach them about college admissions and college life, come to my committee meetings! I hope to see you soon as we make change in the world, not just by ourselves, but as a community with the rest of the Kiwanis family.